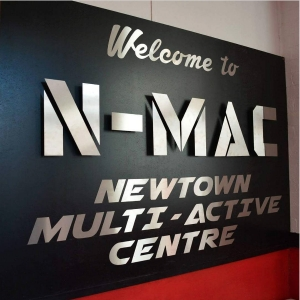 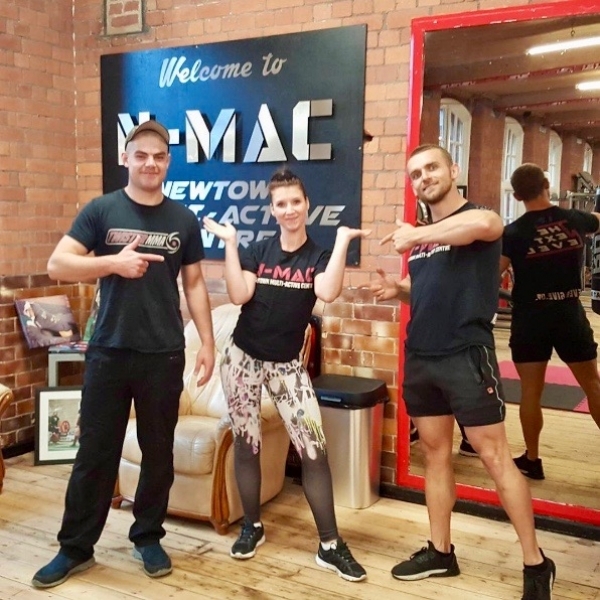 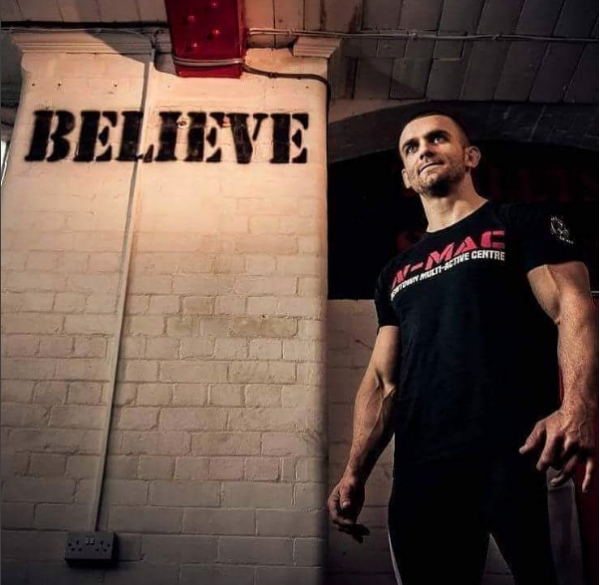 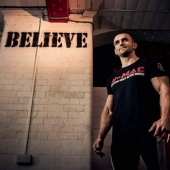 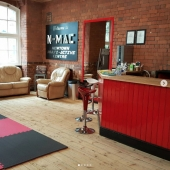 N-MAC Gym Newtown is an exceptional fitness facility owned by Gareth Burns, competitive athlete in MMA, Grappling, Fitness Competitions and Bodybuilding. 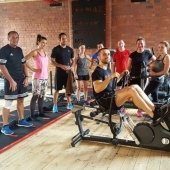 Gareth has created and nurtured an enviable gym community and an ethos based on positivity and determination. 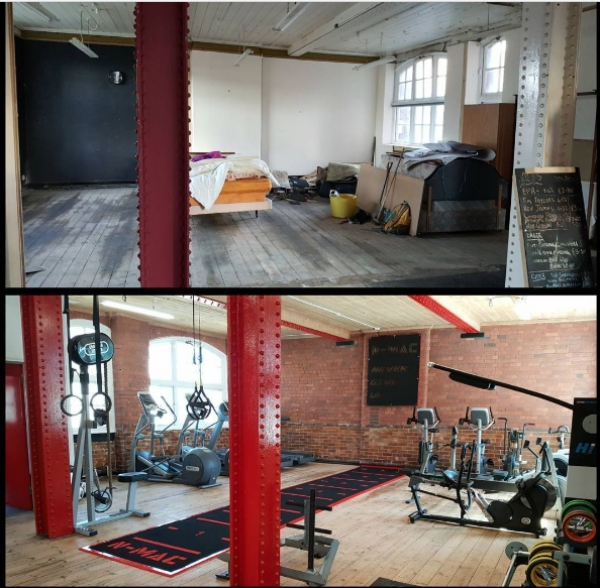 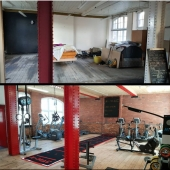 Gareth wanted to take his gym to the next level, by installing products that would excite, inspire and keep his clients motivated to achieve their fitness goals. 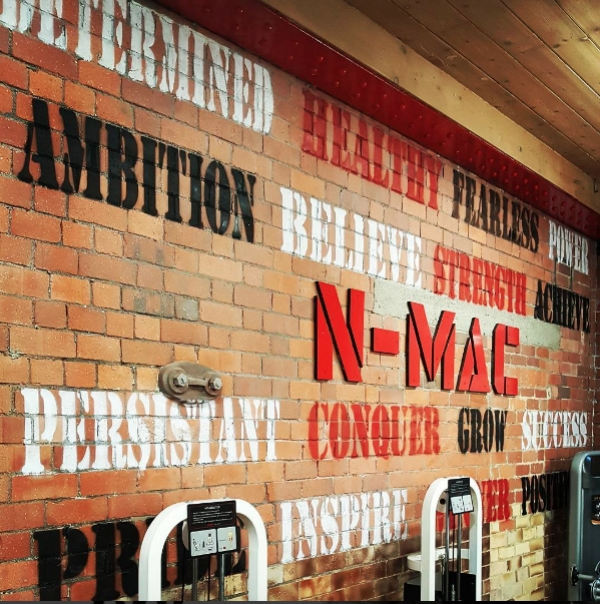 Over the past 18 months, CYC has supplied and installed an impressive range of the most innovative and thrilling gym pieces on the market. 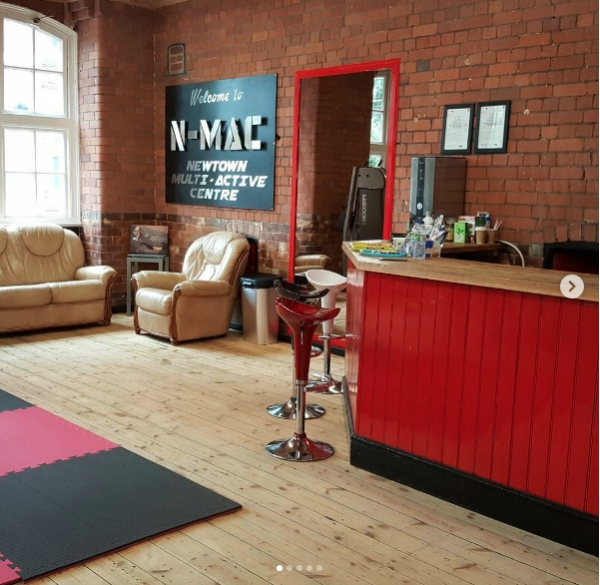 Gareth chose rubber flooring in red and black to match N-MAC's brand colours, and a custom prowler sled track. 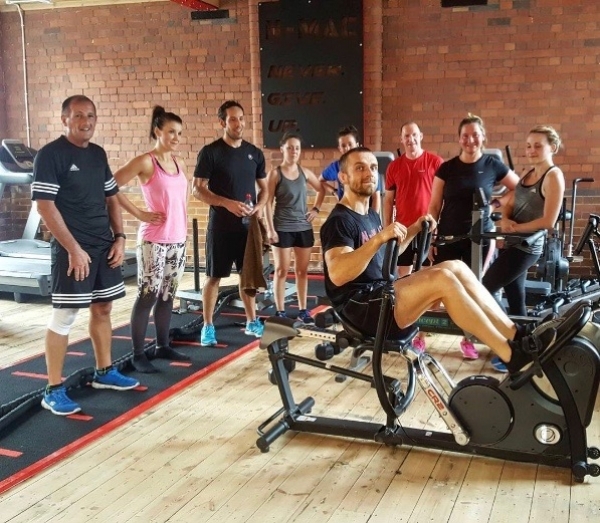 His cardio collection is like a star-studded cast of a blockbuster movie, featuring The Grappler, Stairmaster Gauntlet 8, Concept 2 Ski Erg, the Inspire CR2.1 and Hit Machine. 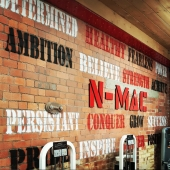 Also supplied, were the unique NuBells Pro 5 dumbbells with a difference, along with NuBar, and a selection of specialist ATX Olympic Bars. 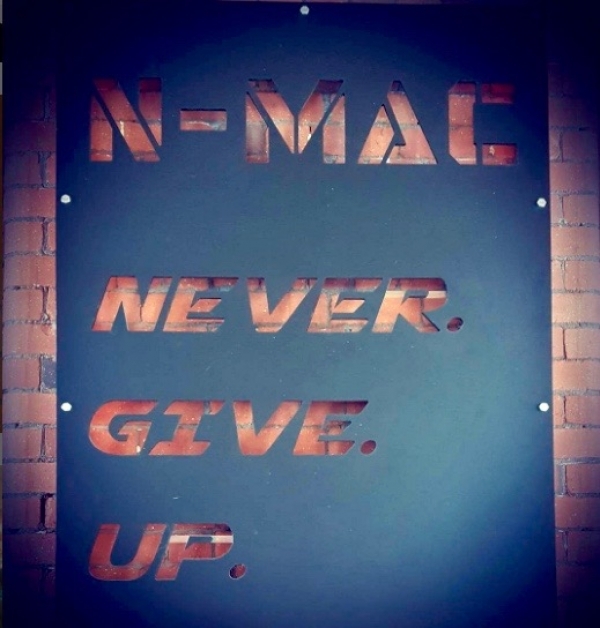 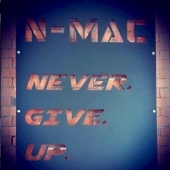 With Gareth's vision, drive and the support of the Newtown community, N-MAC is a now sight to behold and a hub of inspiration.